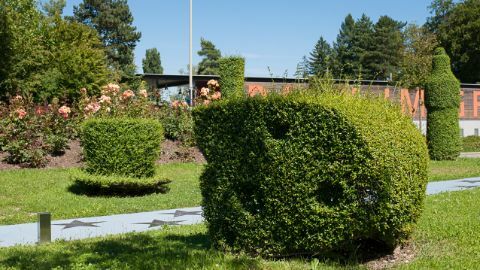 A garden that is interactive and showcases obscure glimpses into past lives, as well as consumer and product experiences from the history of the Migros. 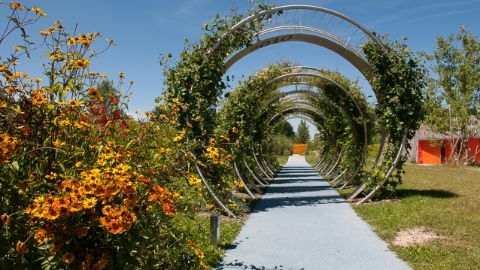 A garden that builds bridges – bridges between past and present. 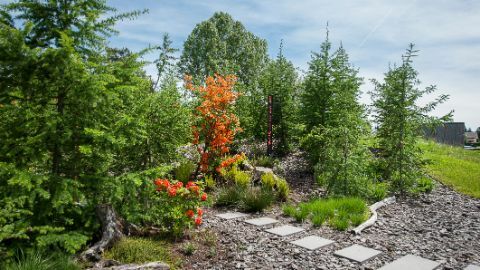 A garden that transforms all year long, but always stays orange thanks to its clever cultivation and design. Yes, that’s the Oranger Garten and that’s Migros: its eminent founder Gottlieb Duttweiler, a vibrant cooperative enterprise, millions of customers, regular and limited-time products. Outstanding employees, that very special Migros feeling in the stores, the interactions, love affairs and farewells, day in and day out. 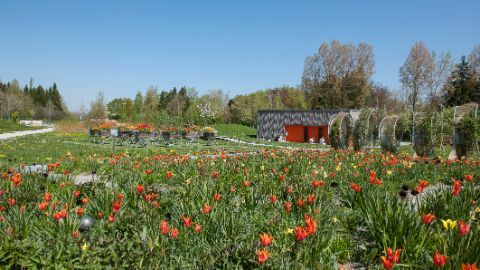 The Oranger Garten is a garden for young and old alike, for families, schoolchildren (with or without their teachers), visitors simply passing through, the Swiss, international visitors, customers and non-customers, and for cooperative members. A garden for everyone. 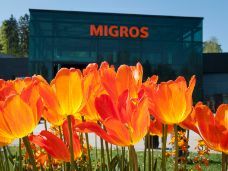 During the UN International Year of Cooperatives (IYC) and in time for the 50th anniversary of the death of the Migros founder, the doors to this new orange-clad world of discovery opened on 24 June 2012. The Oranger Garten is a garden with ten different discovery and theme islands as well as a pavilion with interactive installations. 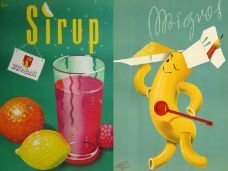 The story of Migros is told from the perspective of both the company and visitors – by ‘Migros kids’ from many generations, including famous Swiss authors. In addition to these captivating and spellbinding film stories, visitors can enjoy music composed to accompany their acoustic shopping tour out on a flowery meadow. The Oranger Garten is close proximity to the Park im Grüene, the Gottlieb Duttweiler Institute (GDI) and the Migros Parkside store. This geographical combination creates a nexus of Migros’ past, present and future. 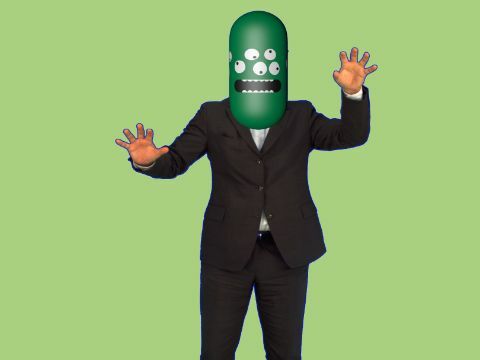 The Federation of Migros Cooperatives and Migros Cooperative Zurich have successfully collaborated to realise this unique project. 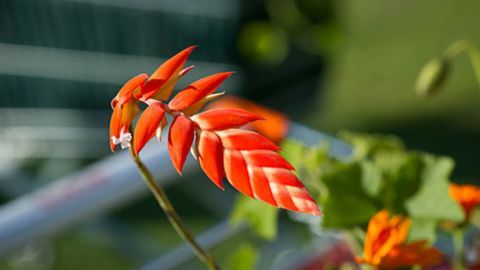 The Oranger Garten is sponsored by the Migros Culture Percentage, which is one way Migros makes voluntary contributions to culture, society, education, recreation and business.